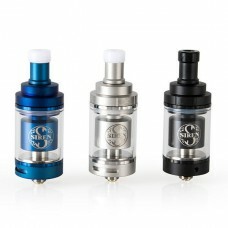 The Advken MANTA RTA is a 25mm diameter dual coil RTA tank with a 5ml tank capacity. 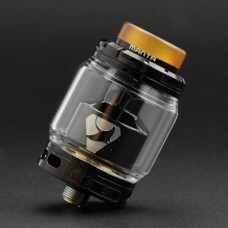 The Manta RTA f.. 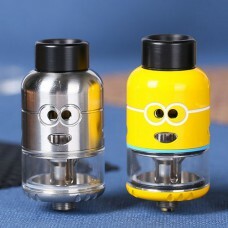 The Ample Pixy RDTA is a cute atomizer with Minion-like appearance. 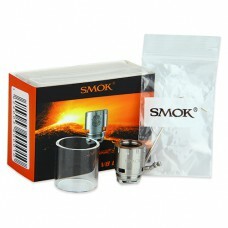 It is 25mm in diameter and featu.. 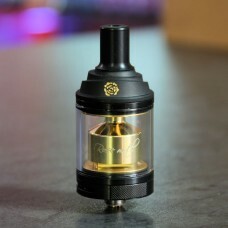 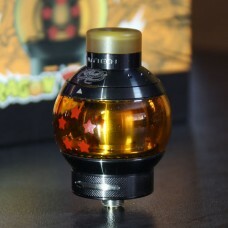 Features:-Easy to wick-Chamber closer to drip tip provides intense flavor-9 airflow adjustment optio..
Inheriting from Dragon Ball RTA , the Fumytech Dragon Ball V2 is an innovative DL RTA tank with 5.5m..
Fumytech Rose MTL RTA Gold Edition is an exquisite mouth-to-lung RTA that brings great flavor and co.. 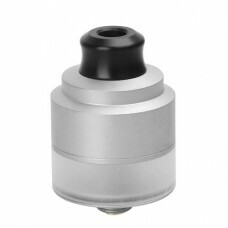 The GAS Mods Nixon V1.5 RDTA is a compact RDTA designed for squonking. 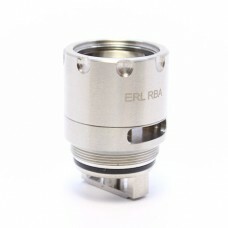 The hidden airslots will appe.. 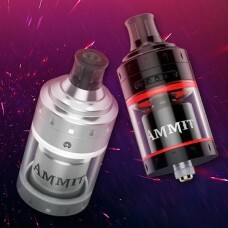 The Ammit 25 is a larger version of the original Ammit RTA, with several distinct improvements.Compa.. 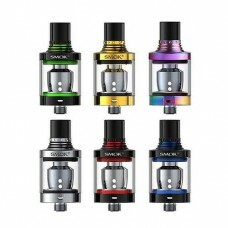 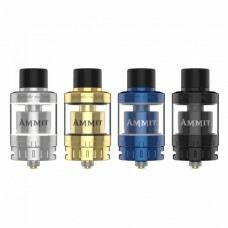 The Geekvape Ammit MTL RTA is a unique single coil rebuildable tank with simple two post build deck .. 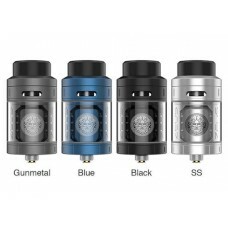 Compared with its predecessor, the GeekVape Zeus Dual RTA supports both single and dual coil buildin.. 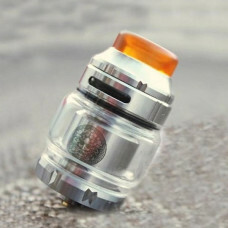 The GeekVape Zeus X RTA is the top airflow rebuildable tank system designed for single and dual coil..
SMOK Spirals Plus is a bigger version of the Spirals tank being 24.5mm diameter with 4ml e-juice cap..
A rebuildable dual coil deck platform specifically created for the SMOK TFV8 Baby tank, allowi..